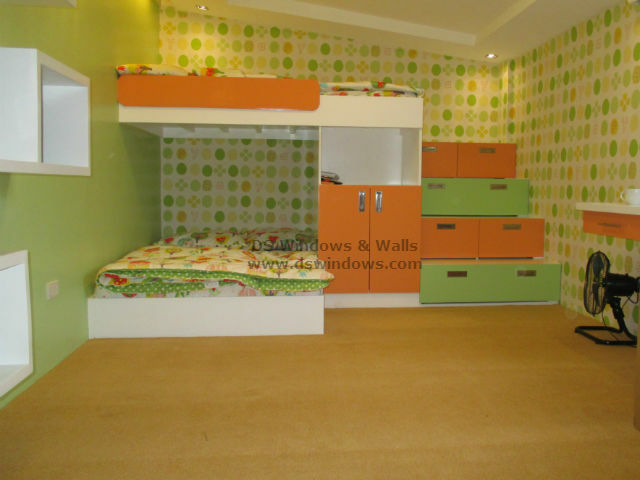 carpet roll Tag Archives - Blinds Manila, Makati, Philippines Call Us at 403-3262! It is common in church altars and central aisles to have red colored carpets. Overtime these carpets tend to age/worn out and should be replaced after a few years of service. 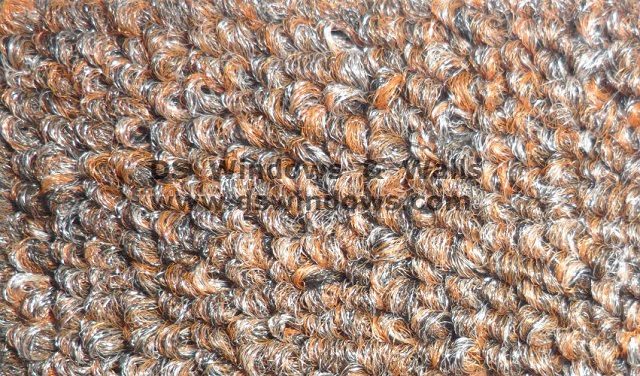 To extend the carpet’s longevity and presentation, it should regularly be cleaned (and periodically by a professional). 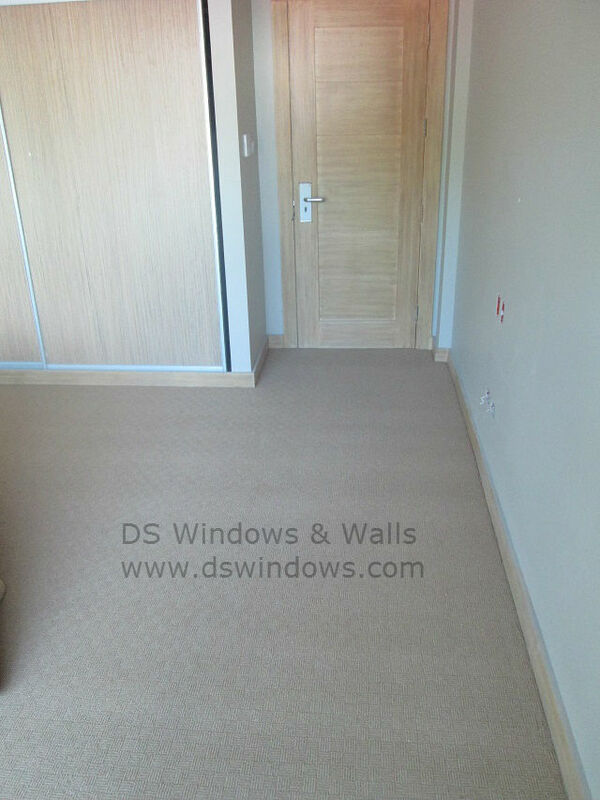 For more than a decade, DS Windows and Walls have been a provider of customized window blinds, carpets, wallpaper and other home improvement and interior decoration products. It is not unusual for us to bump into some celebrities or famous people once in awhile but some of them sticks. Having cute little kids in our house make our home happier and livelier. They always give us joy and take away our tiredness. It is normal that kids are curious in everything that they see. Sometimes they get hurt and often restless, but it is unavoidable. 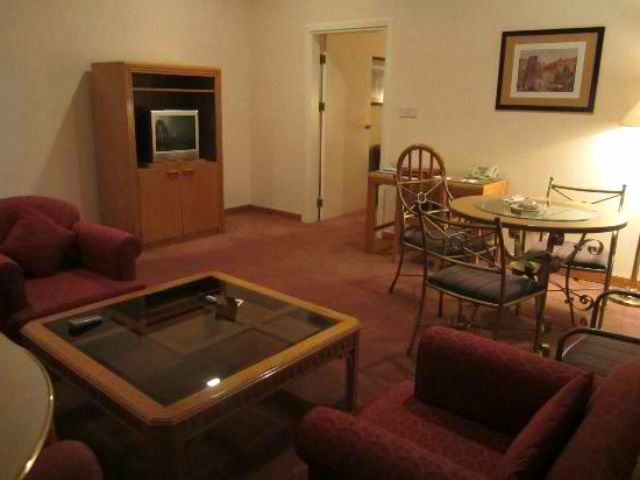 It is a bit expensive to renovate our house in today’s problematic economical and financial status. 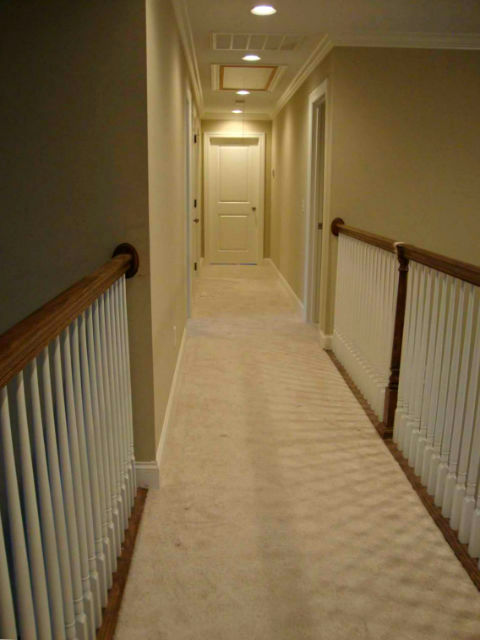 Saving money is one of today’s priorities and one of the best ways to save money is to take care of our furniture, carpet flooring, etc., for them to last longer. 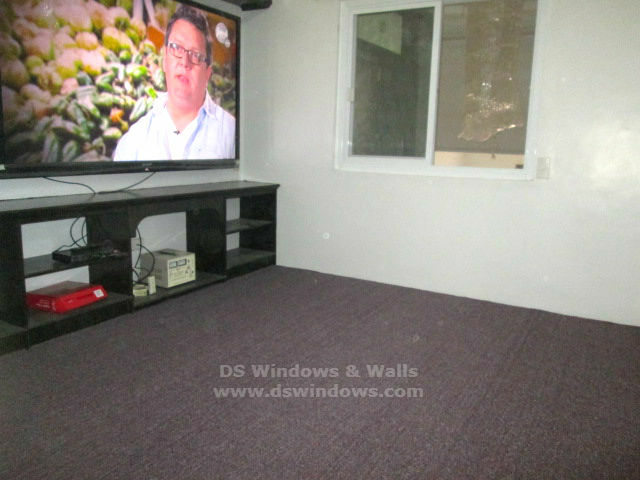 DS Windows and Walls Interior Supply offer two types of carpet, Wall-to-Wall and Tiles Carpet. Both carpets have their own advantage and disadvantage.